… as well as many other possibilities. A cold wet cloth or ice pack is often soothing to itchy skin. 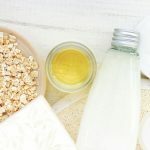 An oatmeal bath is soothing for many itchy skin issues, especially when they include certain types of rashes. Topical anesthetics may be helpful. Topical cooling lotions or treatments, such as menthol or calamine, may provide relief. 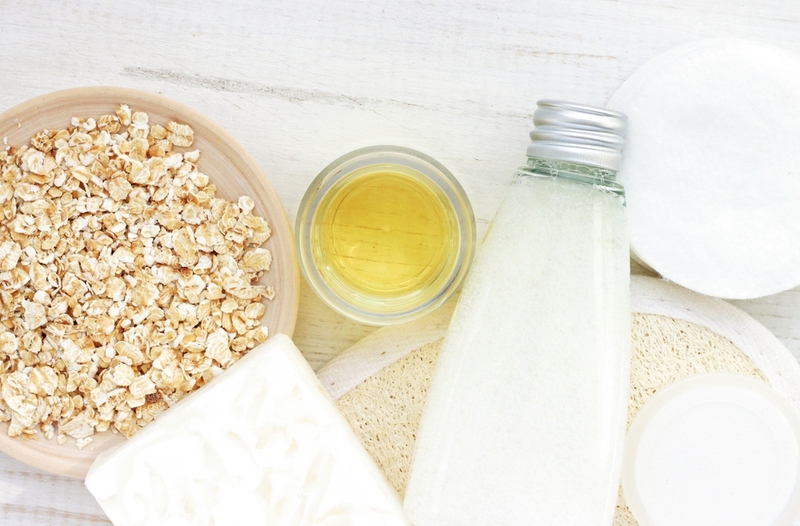 Keeping skin well-hydrated helps — dry skin is itchier than moisturized skin. Avoid bathing or showering in hot water. Instead, use warm or tepid water. Wear loose-fitting, “breathable” clothing, such as cotton. Maintain a relatively consistent, cool if possible, atmospheric temperature.